NTT Training’s electrical codes & safety Program Manager, Randy Barnett teamed up with Plant Services Magazine to write the article titled Need to know: New changes to the NEC. In this article Randy discusses the changes coming to the NEC® and what key areas you need to focus on. Randy, CESCP, is a journeyman electrician, textbook author, and NFPA safety compliance professional. The purpose of the NEC is “the practical safeguarding of persons and property from hazards arising from the use of electricity.” That means that nobody gets electrocuted and buildings do not burn down because of an electrical fire. 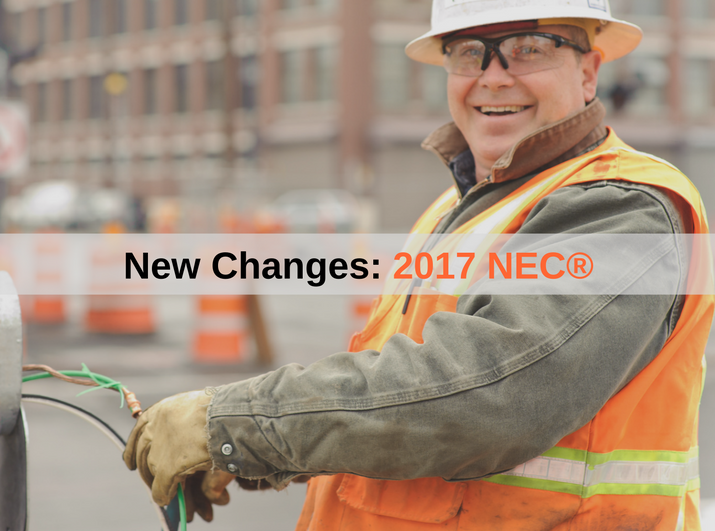 There are more than 1,000+ changes coming to the 2017 National Electrical Code® (NEC®) this year, are you prepared? Find out what changes Randy sees as the most important, after all they’re put in place to help keep you and your workforce safe.